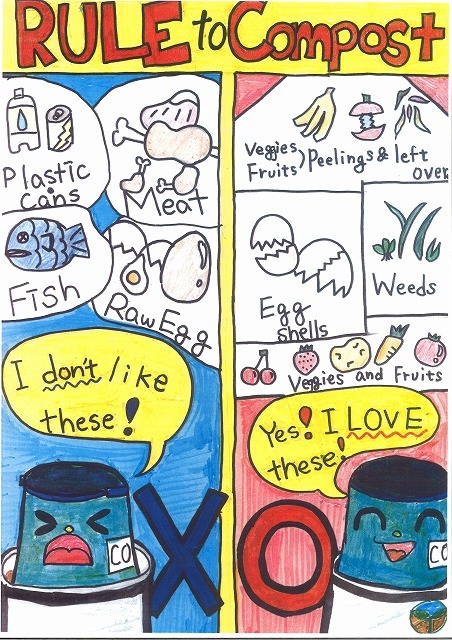 ◆AMICUS grade 6 student wrote an article about their project! 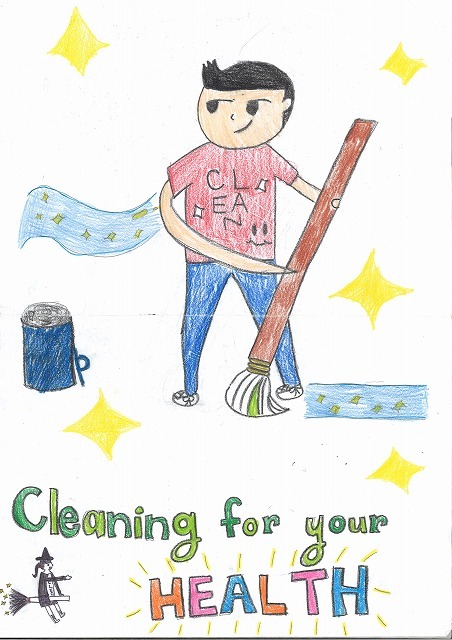 We 6th graders are making a cleaning contest. Kindergarten to 8th grade may join the contest. 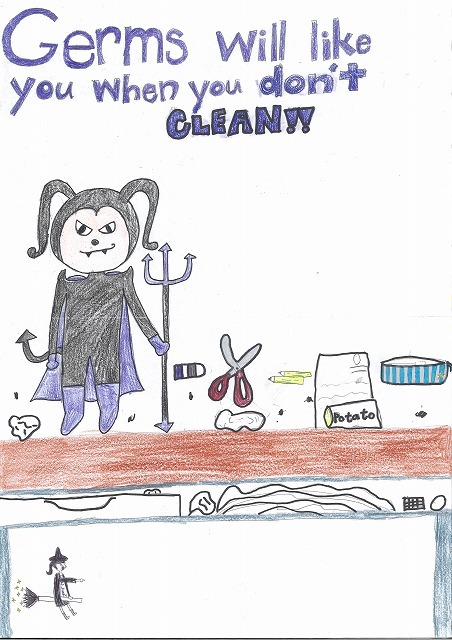 We have made videos and posters, we show how to clean. We also show how to clean things in your class and how to wash your hands. We hope that you enjoy our work. 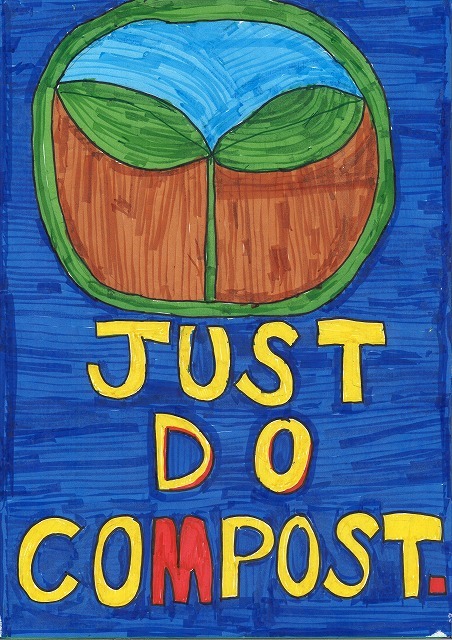 In our English class, we’re doing a media project for composting. (Composting is making soil from wasted food.) We divided the class into small groups then compete against other small groups. The best group will win!! We are required to make poster with slogan and our group logo, instructional videos and essay for school newsletter and school blog. We argue a lot to make good advertisments and communicate a lot it will be the really close fight!